Phrendly is a fun new form of social entertainment. 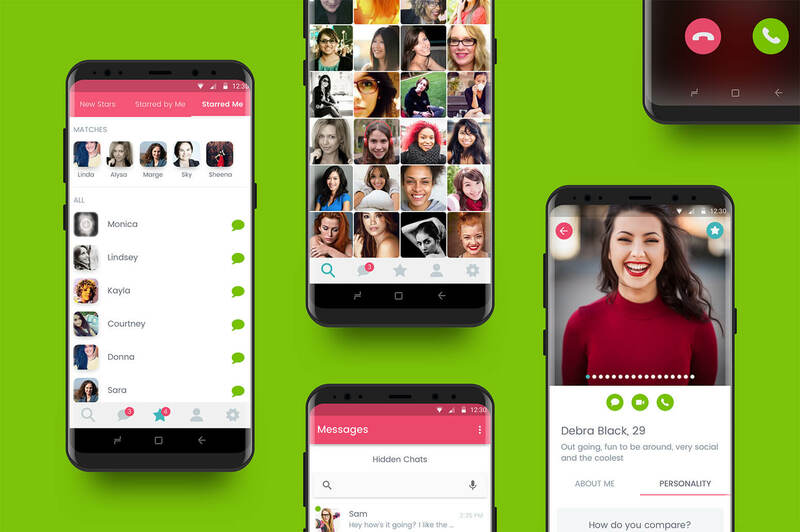 Users can chat via text, phone and video calls with phone friends from all over the US and Canada, while enjoying a 90% response rate. Chatting on Phrendly is private and safe, thanks to the number hider feature.